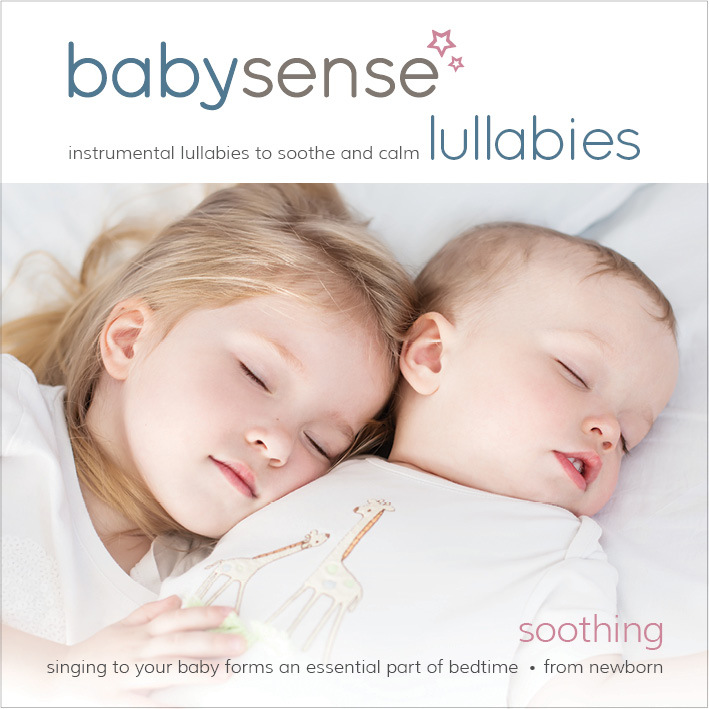 The 10 best loved instrumental lullabies to sing to your baby as part of his bedtime routine. Singing lullabies to your baby helps shift him into a drowsy state, facilitating easier transition to the sleep state. It is also one of the most sincere and wonderful ways to bond with your baby. Lullabies have a monotonous rhythm with simple lyrics that tell a story to your baby. Sing along as your baby loves to hear your voice, as this is one of the first sounds that your baby recognizes. 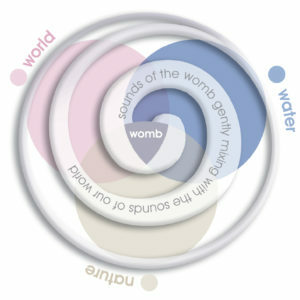 So, even if you think you can’t sing – your baby will find it to be the most beautiful sound in the world.